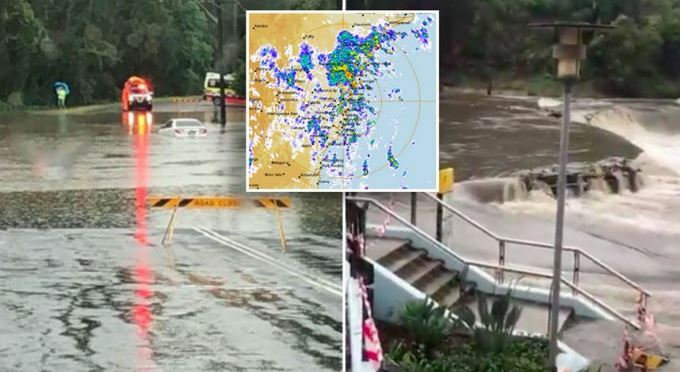 Sydney suburb has been smashed with a month’s worth of rain in just 24 hours. Downpours and flash flooding were seen across the city throughout Sunday. 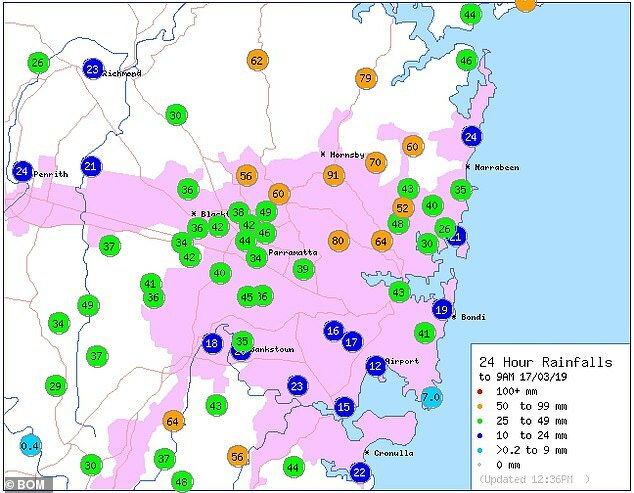 Areas including CBD and airport received over 100mm of rain since midnight. Experts predict a cyclone could form in the north of the country on Monday… Meaning additional rain and possible flooding for Queensland and the Northern Territory. 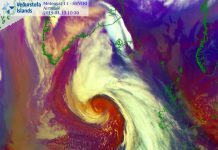 As Sydney is smashed with a month’s worth of rain in just 24 hours, experts have warned a cyclone could cause further flooding in the north of the country. The cyclone is expected to form on Monday and bring with it rainfall and possible flooding to Queensland and the Northern Territory. The adverse weather warning comes after Sydney residents were subjected to heavy rainfall on Sunday, with some parts of the city experiencing flash flooding. Some areas of the NSW capital received over 70mm of rain since 9am, with one suburb subjected to a month’s worth of rain in 24 hours. Officials issued a severe weather warning to the city, but the rain is expected to ease into the evening. 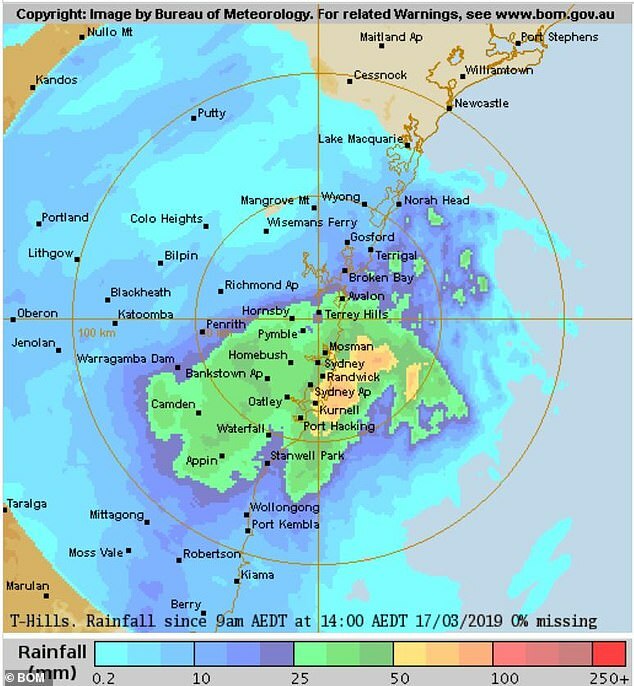 Weatherzone meteorologist Brett Dutschke told Daily Mail Australia that parts of Sydney have experienced the biggest rainfalls in three years. ‘Sydney airport has received over 60mm of rain since 9am Sunday while the CBD saw over 70mm,’ Mr Dutschke said. ‘There have also been unofficial reports of some areas of the north shore and northern beaches receiving over 100mm since 9am. The main focus of the rain has shifted to the south western suburbs as of the afternoon,‘ he added. ‘The most rain has been seen at Wyoming on the central coast with over 134mm since midnight with the area getting a month’s worth of rain in 24 hours. Looking ahead the rain will ease in Sydney as it moves further south during the week to the Illawarra region with the potential for over 100mm downpours in that area,‘ he concluded. 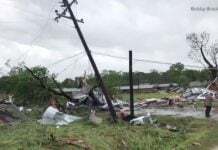 The State Emergency Service received a total of 260 call outs mainly across the Sydney area. 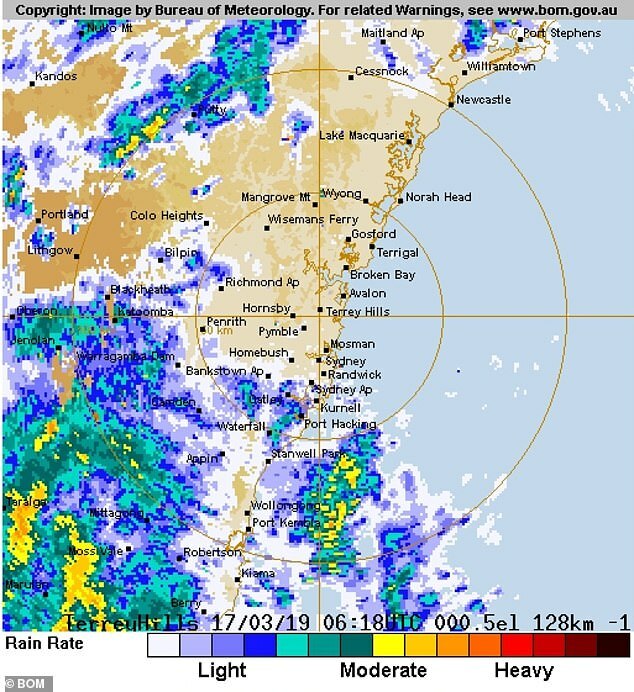 The Bureau of Meteorology issued a forecast for wider New South Wales for the remainder of Sunday saying they expect showers and thunderstorms in the east and about the central and northern inland with heavy falls about central parts of the coast. For the upcoming week the rain looks to be widespread in the north of the country. A low pressure system that could develop into a cyclone off the north Queensland coast is expected to cause rain and possible flooding in Queensland and the Northern Territory, according to the Bureau of Meteorology. Brisbane is set to see showers and storms and a tropical cyclone could form off north Queensland and cross the coast at Cape York. 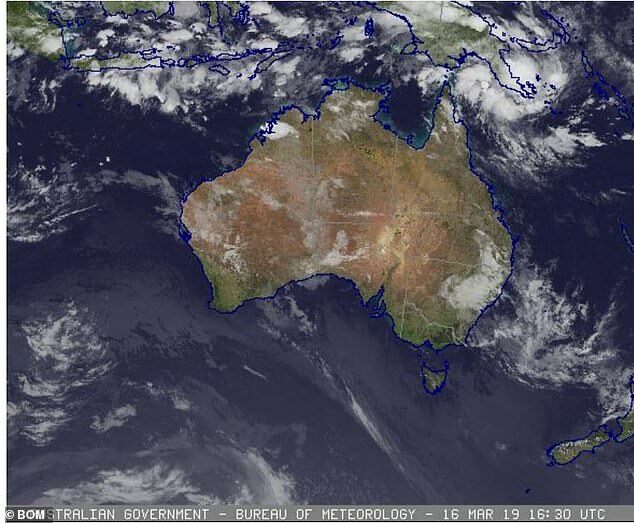 The south however will see mostly dry conditions with Melbourne, Adelaide, Perth and Hobart seeing mostly sunny or cloudy conditions with little rain. Hey Australia! 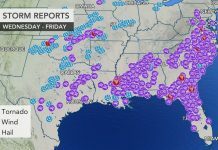 Get ready for the next wave of strong winds, heavy rain and flooding!